December is my favorite time of the year in my classroom. There is just something about the holiday spirit that keeps me happy the entire month. The kids also LOVE December. 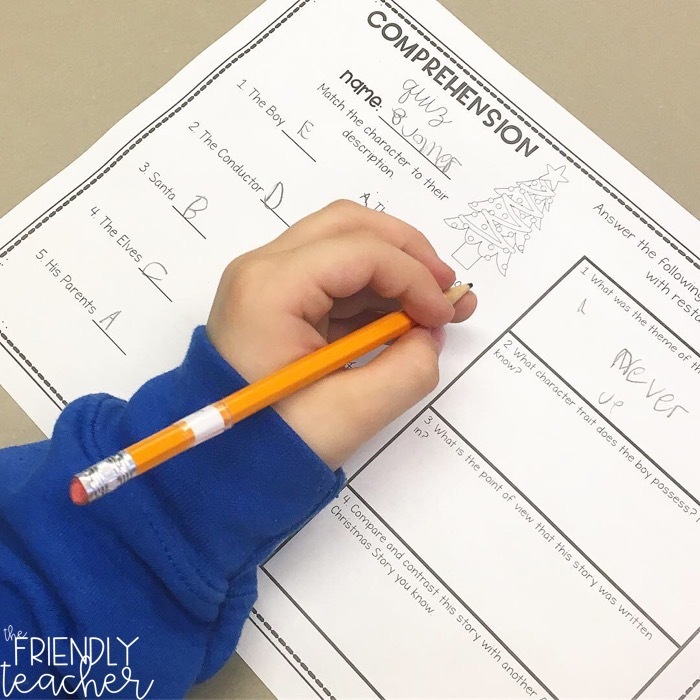 BUT there are two truths about December in the classroom. KIDS ARE HYPED UP AND NEED TO BE ENGAGED 24/7. KIDS STILL NEED TO LEARN. Those two things are difficult to put together sometimes! So, I wanted to share with you the ways that I keep my kids engaged in rigorous learning material all month long. They love it, I love it, and they learn! Ya’ll I promise you that Upper Elementary students LOVE a good picture book! I try to read one picture book to my students everyday in the month of December. We read the story and talk about it as we read. If we are working on a skill I might have them do a little activity to go with that skill and the book after we are done reading! Sometimes I just read it for fun to end or start our day! Check out my favorite books by clicking on the book! 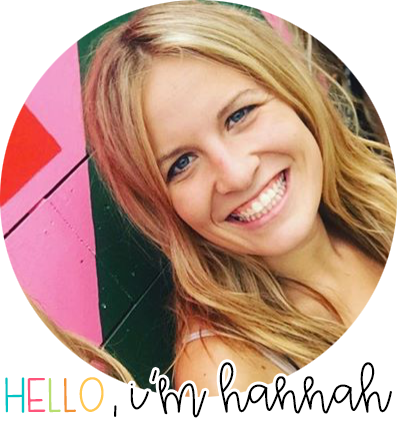 It will take you to my affiliate link! I also am ALWAYS reading a chapter book to my class. Right after lunch and recess we settle back down by diving into our read aloud! The chapter books below are my favorite December read alouds! Oddly, I do a ton of close reading in December. The main reason is December has so many ENGAGING and interesting topics that kiddos like to read about. In the month of December we read 20 different short passages and answer text dependent questions on them. 10 are fiction and 10 are nonfiction. They stay engaged during the close reading because they are either learning about a topic that interests them or they are reading a story about something that relates to them. WIN WIN! I LOVE Polar Express Week! Many teachers tell me that they can’t do Polar Express Day because they did it in the lower elementary grades and I say YOU’RE WRONG! 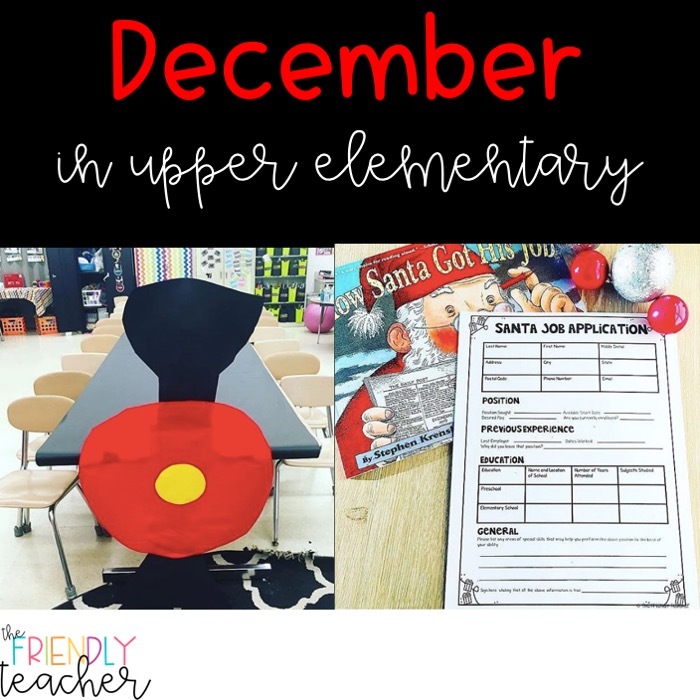 There are TONS of activities you can do with upper elementary kids that relate to the Polar Express! We start our week off with a North Pole Word Problem Race! This race makes kiddos answer two step word problems in order to earn their ticket on the Polar Express! Then, all week we do activities that relate to the book. We do the word problem race! Do you want to see how I decorate the room?! Check it out here! Another day I LOVE in upper elementary is Grinch Day! We have so much fun every year! The kids always wear green to get into the spirit! 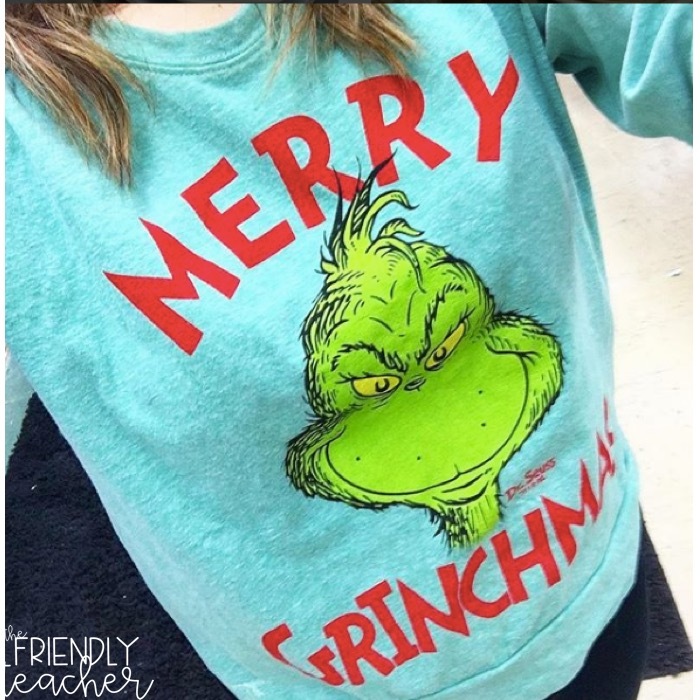 I wear my favorite Grinch Day shirt found at Target! We always do a close read that relates to the Grinch. The kids read two different stories and compare and contrast them. We also read the book and then have the kids retell the book with acting. They will have to write up a short play in their journals. The play has to retell the story in a 5 minute period. It is a short summary. They will then put on their play for the class. We will do a writing with how to make the Grinch smile. Typically, I will just have the kids type up their writing on Google Drive. Lastly, we watch the movie and compare it with the book! 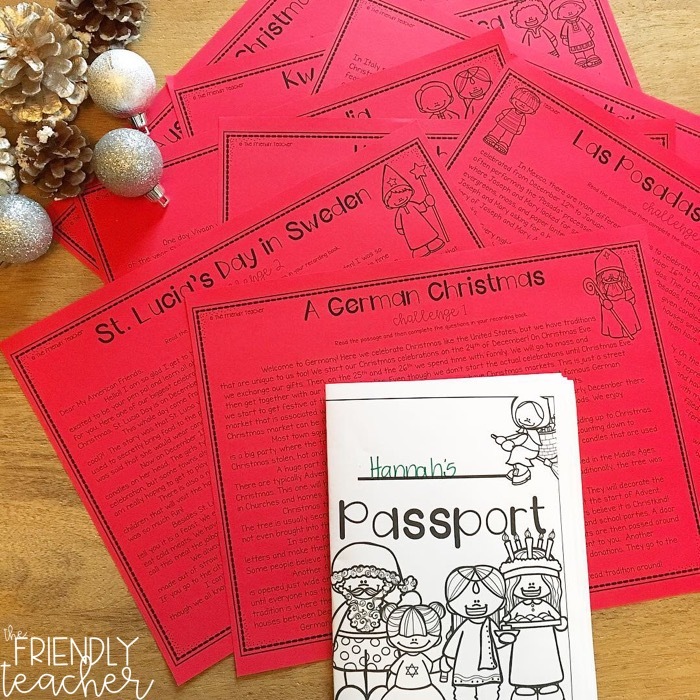 I love teaching my kiddos about holidays around the world! 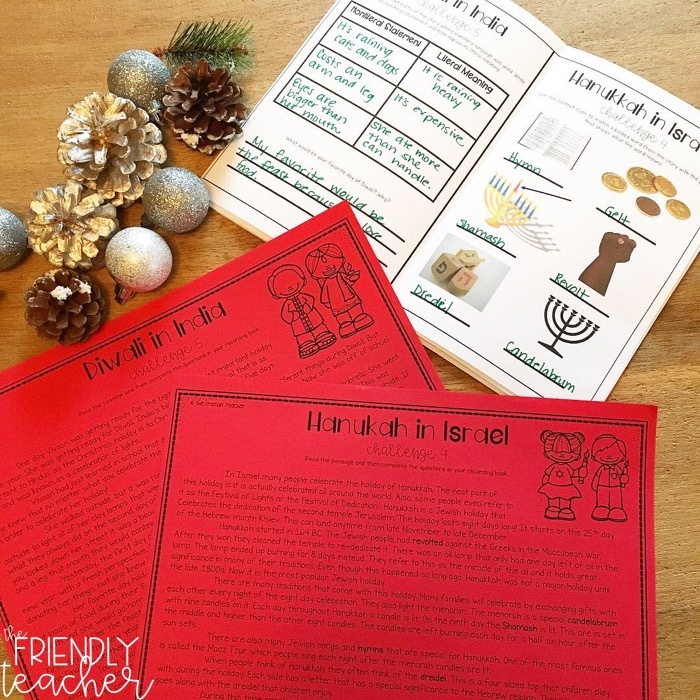 I want my kiddos to see the different ways that kids around the world celebrate fun holidays! One way we do this is with a reading skill challenge. 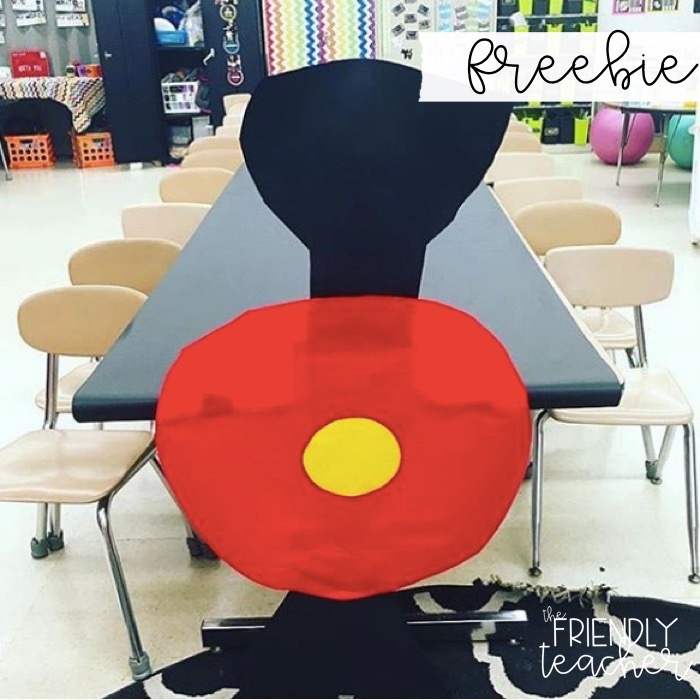 I use this challenge as a way for my kids to earn a ticket or a pass to our Christmas party! It is a way to make the party an *exclusive* event that every kid is so excited to attend. I like to make my holiday party more than just a Christmas party. I like families to take a different country (that we visit in our challenge) and make a dish from there or do something in that realm! The kiddos go to 8 different countries and read a passage about that country. Then, they have to answer questions in their passport to go with the passage. I look over their answers and give them approval to fly to the next country! When their whole passport is filled out correctly we “fly home” and have our party! 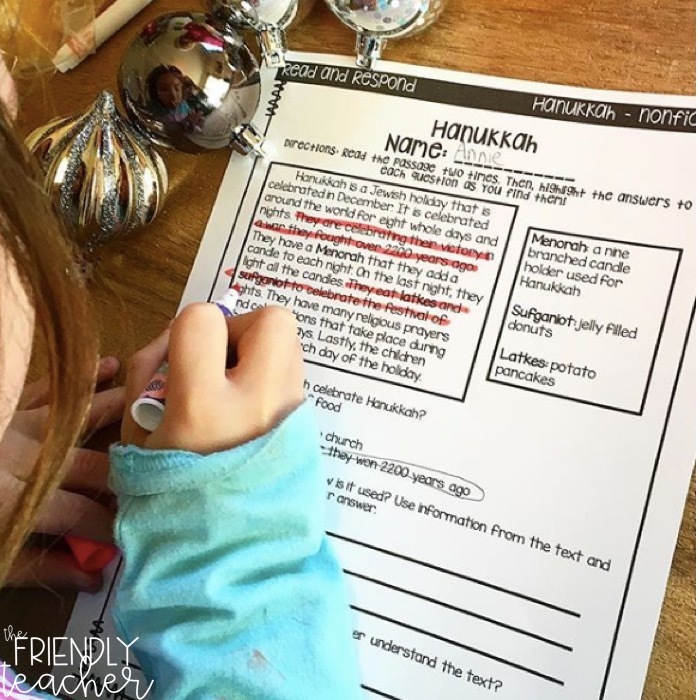 This is always an engaging way to connect curriculum to our holiday party and to get students engaged and excited! 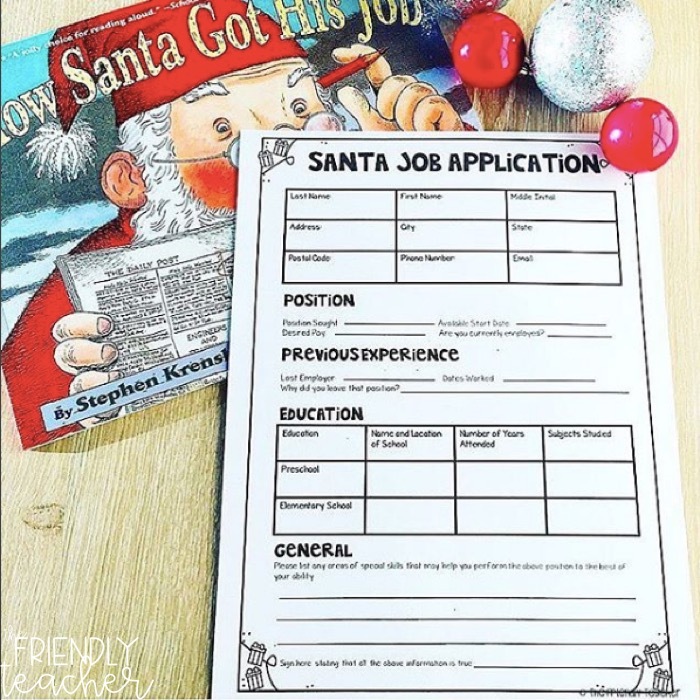 Every year we read the story “How Santa Got His Job” and then I allow the students to fill out a REAL application to become Santa. The kids have SO much fun with this and I love showing the kids what an application will look like in real life. 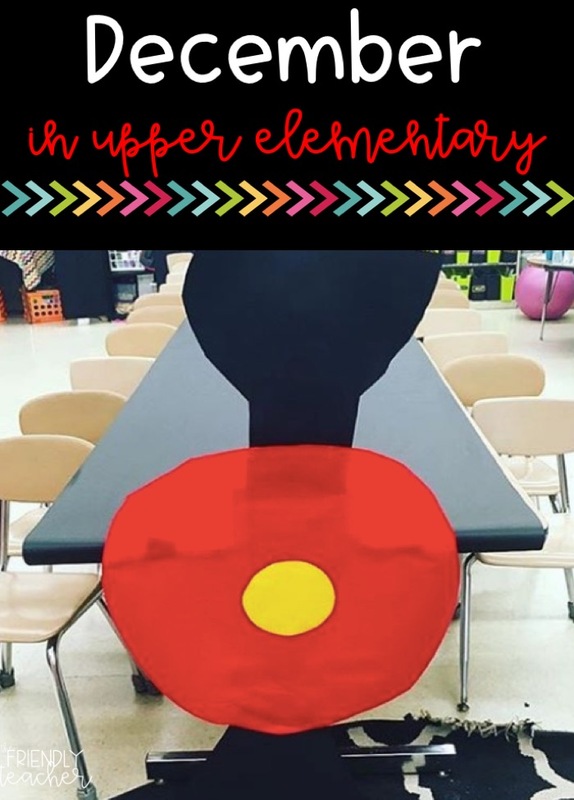 It is a great way to tie in some life skills! After they apply they also fill out a writing piece of why they should get to be Santa. I read all the applications and writing and then decide who I believe should get to be Santa. That student gets to hand out gifts on the final day of school! I do a book exchange on the final day of school. I have done it two ways and loved both. Some years I will have each kid bring in a used book from their house wrapped up. We will then take those books and do a white elephant type exchange with it. 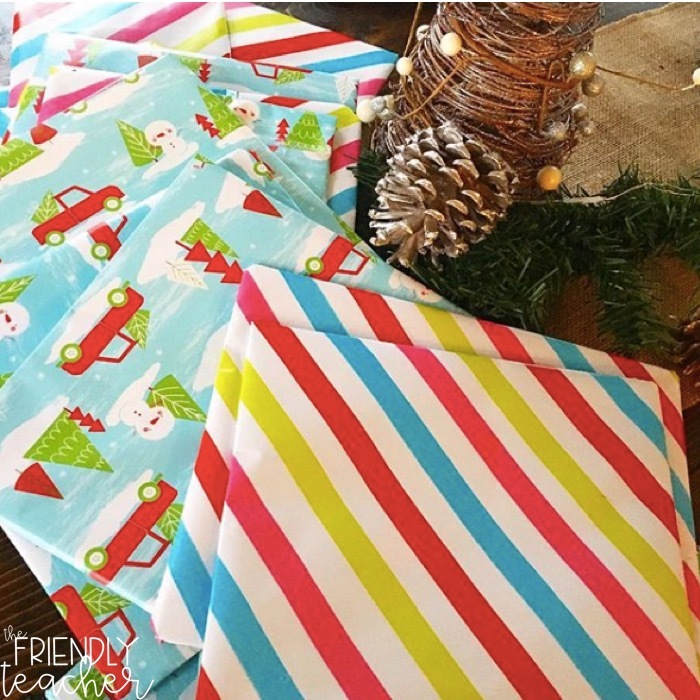 I also have gone on Scholastic and bought $1 books and wrapped them for our book exchange! Either way we always do a white elephant and have fun the entire time! WOW! Just typing this made me realize how much fun and learning we pack into a few short and busy weeks! I hope you can find some educational joy this December! 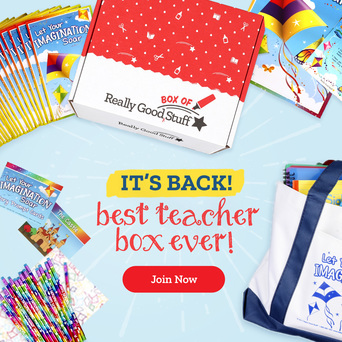 « Classroom Management Made Easy!